The BainUltra Ora bathtub evokes simplicity, feminity, elegance, which alludes to the Ora’s lithe lines. 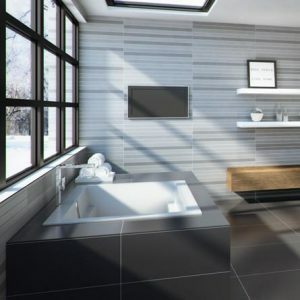 The silhouette of the freestanding the Ora bath is reminiscent of the ripples created by a drop of water. 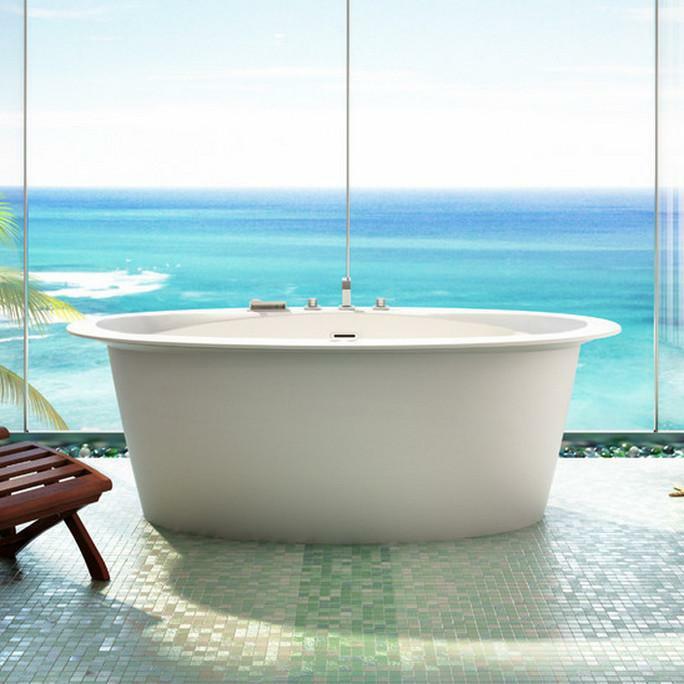 The Ora modern oval bathtub was designed to feature a beguiling blend of surfaces and lithe lines. 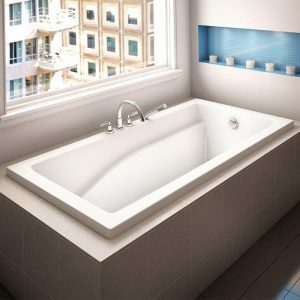 The Ora bathtub series of elegantly designed therapeutic baths is ideal for smaller spaces.